In 2018, IGRAC has added new data and new functionalities to the GGMN portal. Automatic on-line data exchange using a so-called SOS connection with the Groundwater Information Network Canada sets an example for the future. Cooperation with national organisations in charge of groundwater monitoring has been extended, particularly in the Americas. Over the last year, a total of 16.318 new wells from 8 different countries have been added to the GGMN Portal. This includes data from Australia, Austria, Chile, Czech Republic, The Gambia, India, Spain and Switzerland. In addition, groundwater monitoring data for Brazil (29 wells), Germany (251 wells) and Sweden (180 wells) were updated in 2018. IGRAC has established a connection between its GGMN Portal and the Groundwater Information Network of Canada (GIN) through a SOS2.0 connection. This is the first time that GGMN is connected through the SOS2.0 system to another web application to retrieve groundwater levels monitoring data. The data are open and will be updated once per week. To see the Canadian points, open the GGMN portal: https://ggmn.un-igrac.org/. In April, the 2nd Latin-American Symposium on Monitoring of Groundwater was held in Belo Horizonte, Brazil. Twelve years after the first symposium that resulted in the implementation of monitoring networks on federal and state level, this symposium was organised to discuss monitoring techniques and best practices. IGRAC Researcher Claudia Ruz Vargas was invited to present the GGMN. During this conference relations with CPRM (Brazilian geological survey) were strengthened, resulting in new data from the national monitoring network being added to the GGMN Portal. In October, IGRAC participated in the 14th Latin American Congress of Hydrogeology, which was held in Salta, Argentina. IGRAC gave a presentation on the status of groundwater monitoring networks in Latin America, based on a conference paper written in collaboration with CeReGAS. 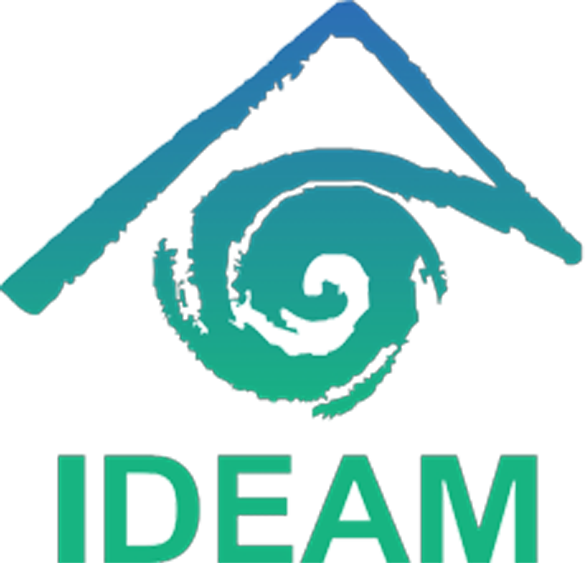 In November, IGRAC and the Institute of Hydrology, Meteorology and Environmental Studies (IDEAM) of Colombia have agreed to explore opportunities for collaboration in the field of groundwater monitoring. These potential activities would be part of the Global Groundwater Monitoring Network (GGMN) programme. This may include use of the GGMN platform, capacity building or other groundwater-related activities.